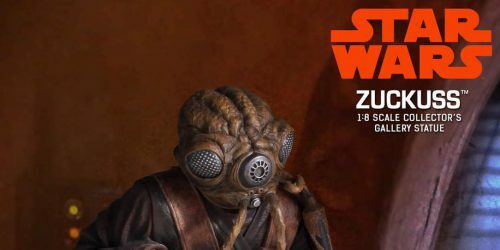 ← Everything You Probably Don't Know But Need To Know About The Updated 2019 TVC Darth Vader (VC08) Figure! 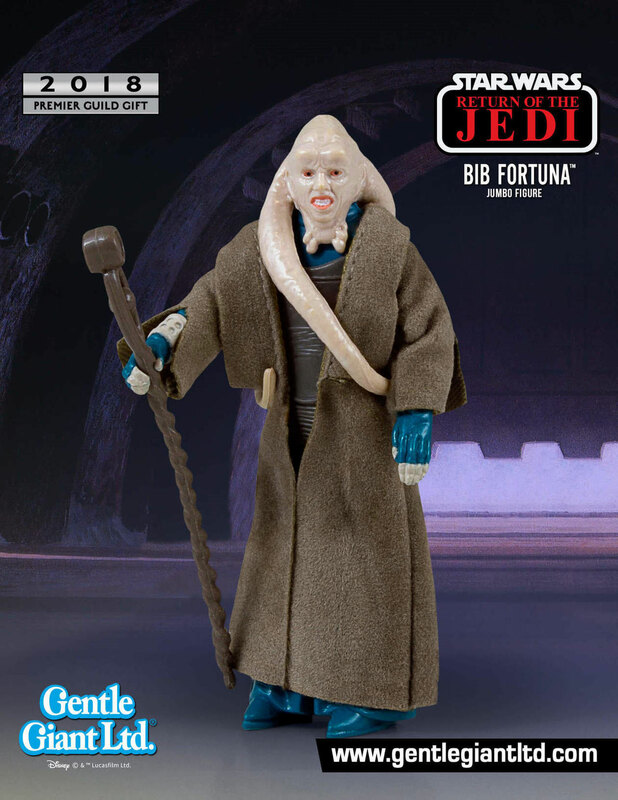 Gentle Giant LTD. has announced their Star Wars Celebration exclusives this year including a Hera Syndulla Mini Bust and a “spider’ Darth Maul statue! Check them out! 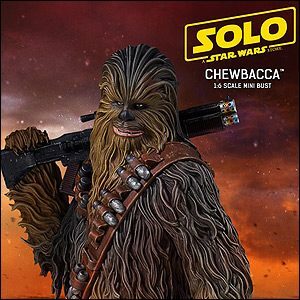 Gentle Giant revealed Han Solo (Corellia) and Chewbacca mini-busts from Solo: A Star Wars Story. They also have a bundle offer available if you want to purchase both of them together. 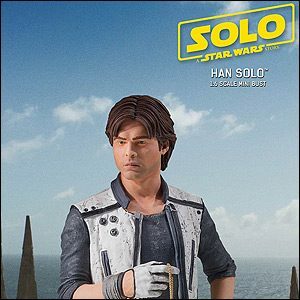 Strange that they would choose Han Solo from Corellia for this release since he was not technically with Chewbacca at that point in time. Click below for the various order pages! 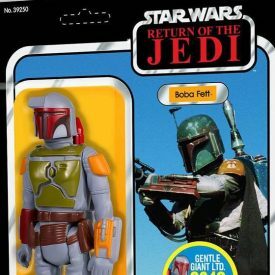 It seems Star Wars is the only thing Gentle Giant collectors are interested in anymore. 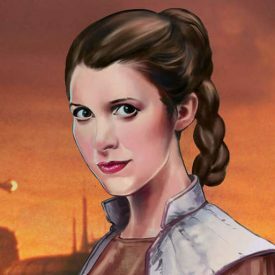 So far, all 5 reveals have been from our beloved license. 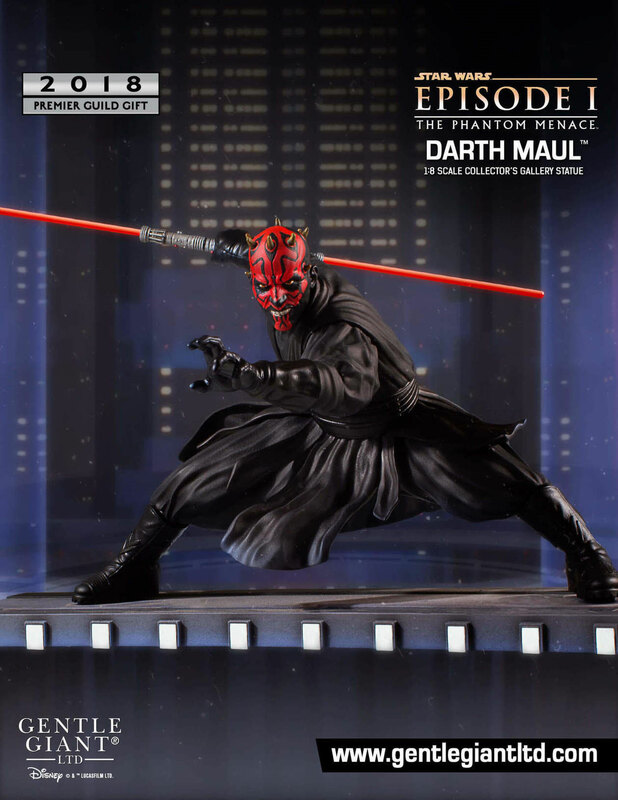 Click below to check out the 5th gift option for the 2018 Premier Guild Membership: Darth Maul 1:8 Scale Collector’s Gallery Statue. ← Behind The Workbench Getting Worked On The Aftermarket! Gentle Giant dropped another Premier Guild gift this evening, their 4th option so far. 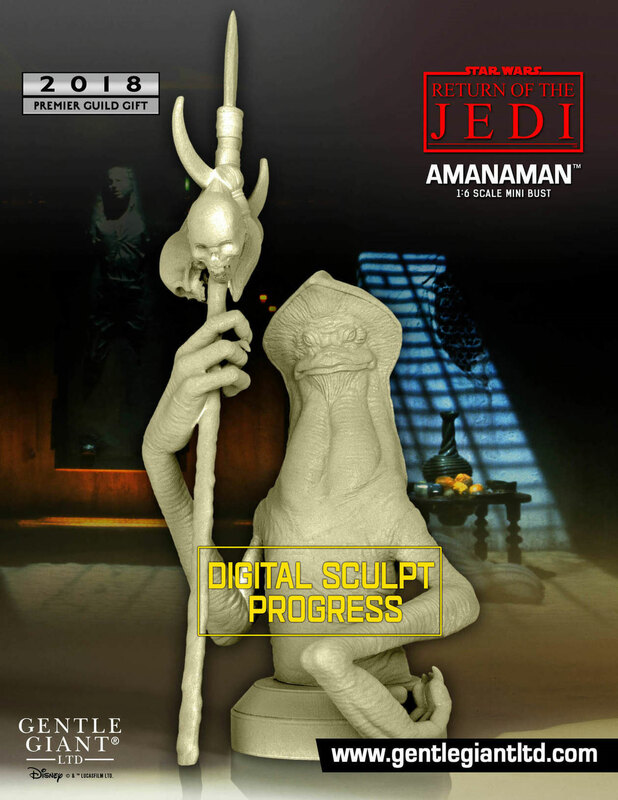 Check out a very cool (currently unfinished) Amanaman Mini Bust. 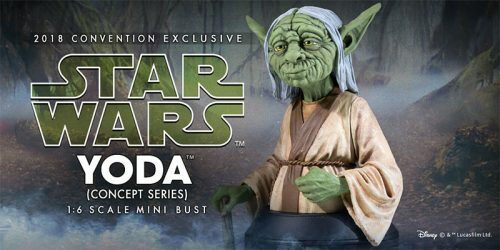 Gentle Giant announced today their second gift option for the 2018 Premier Guild: Princess Leia (Cloud City) Mini Bust. 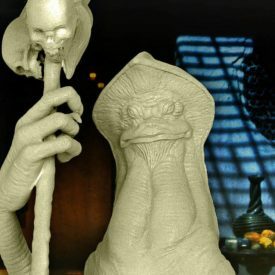 Click below for the full concept design for this Mini Bust. 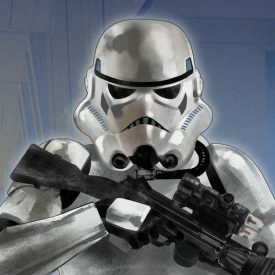 Gentle Giant Collectors get to add a Spacetrooper Mini Bust to their collections as part of the 2018 Premiere Guild Memminibership. Click through for details on the 2018 membership levels. 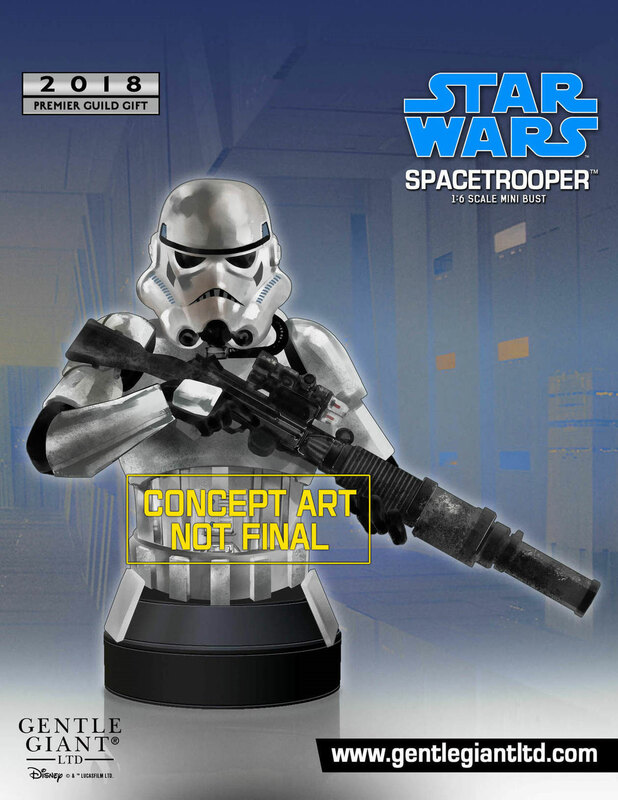 Click below for a full preview of the Spacetrooper Mini Bust. 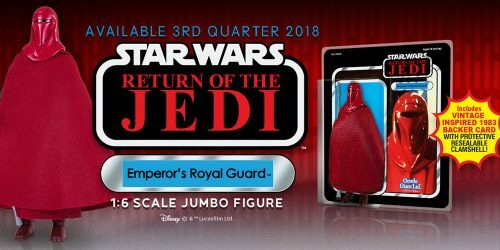 The last Star Wars item in this month’s Gentle Giant Solicitation is the Luke Skywalker (Imperial Stormtrooper Outfit) Jumbo Figure Pre-Order. 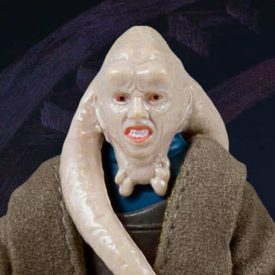 Click here for the pre-order page. 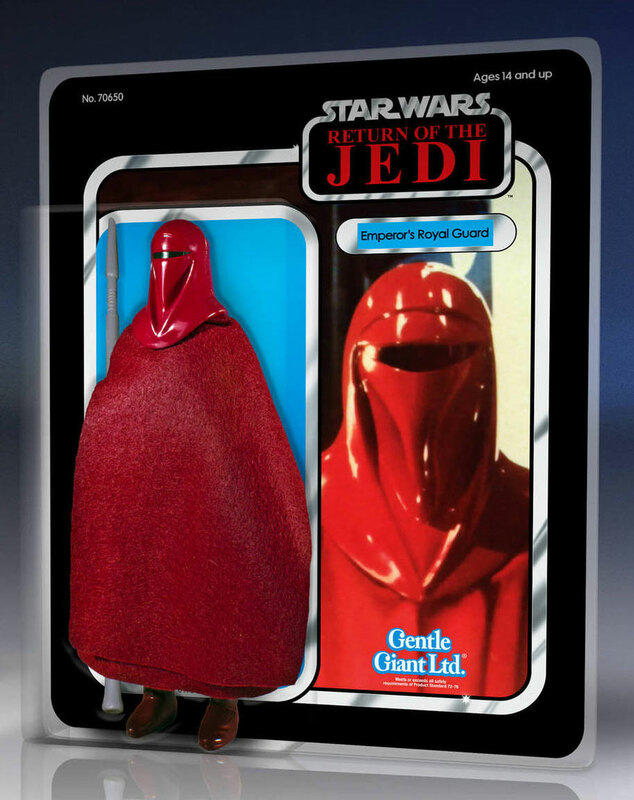 Up next for Gentle Giant’s Monument series is the R2-D2 Life-Size Monument. 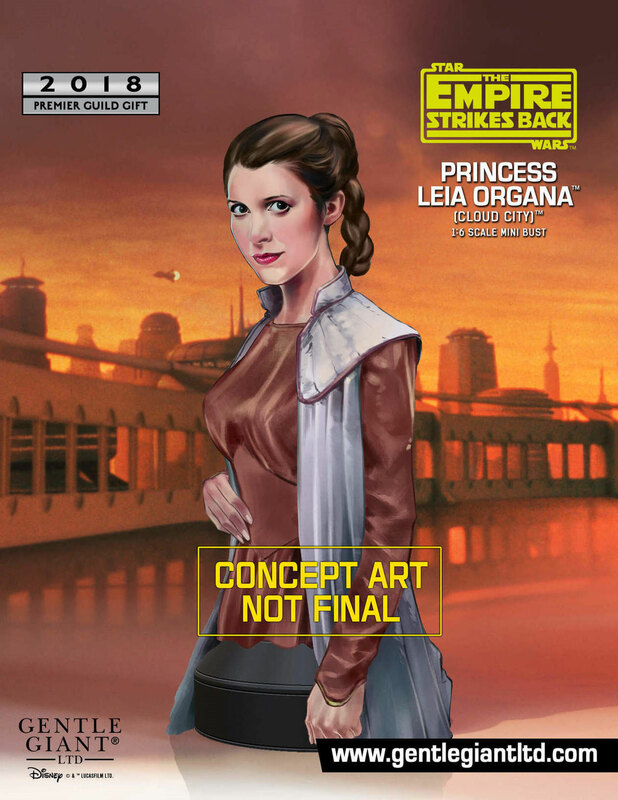 This pre-order is available right here. 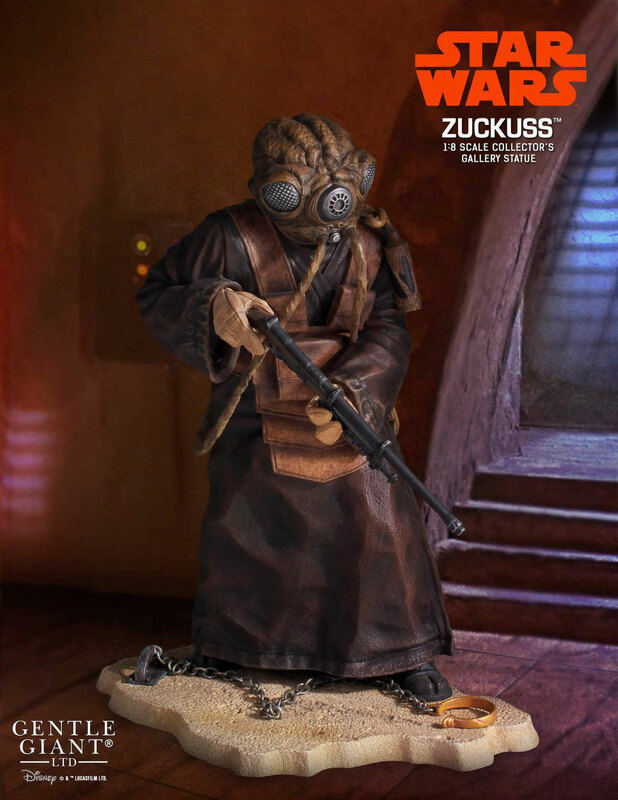 Gentle Giant has released their November solicitation with several new Star Wars items now available for pre-order. 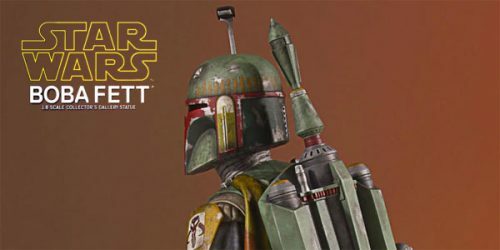 Click here for the pre-order page for the Darth Vader Emperor’s Wrath Mini Bust. 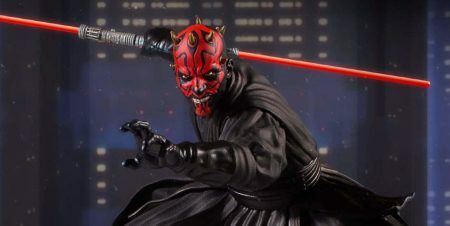 ← Extreme Disney Store Sale Happening Now! 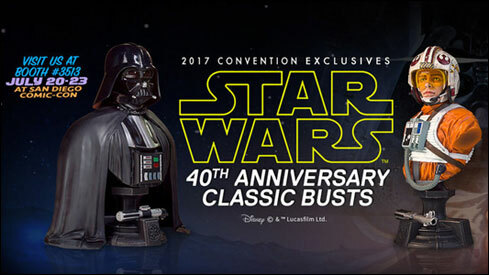 Gentle Giant revealed their Luke Skywalker and Darth Vader 40th Anniversary Classic Busts. These can be ordered separately, or as a bundle. 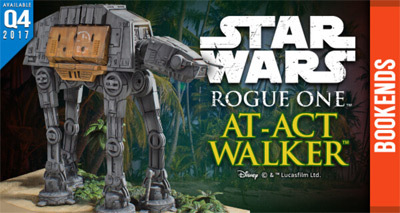 Gentle Giant’s latest newsletter showed off their AT-ACT Walker Bookends, now available for pre-order. 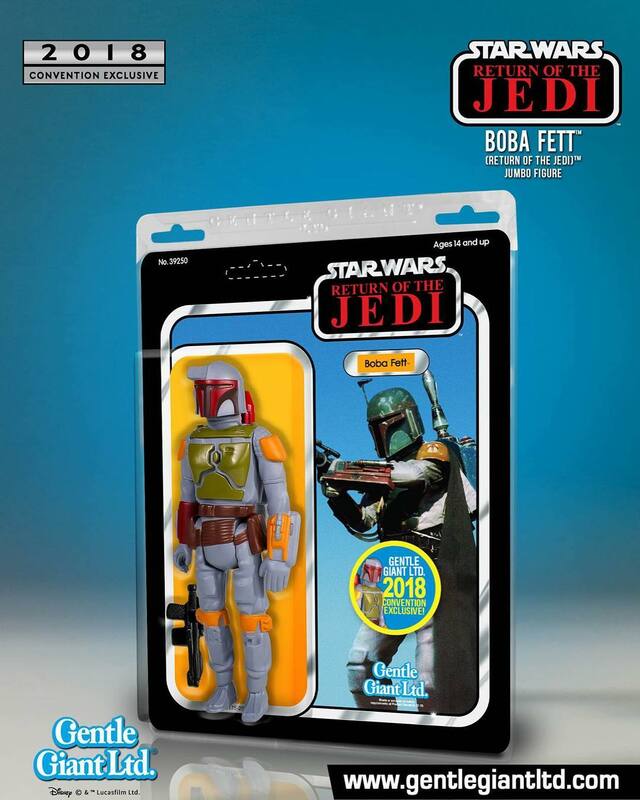 Click here for the pre-order page.